StudioRIP will create highly accurate colour managed proofs typically with average delta ∆E of 0.6-0.8. 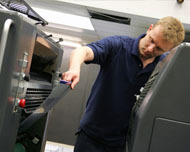 Using the variable dot sizes of typical proofers smooth output is guaranteed. 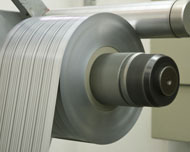 The system can be configured to emulate different press standard by use of selectable or custom installed ICC profiles. This mode can also be used for POS and posters. For customers requiring real halftones in their proofs rather than a printer based contone screening, the Halftone Proof mode allows proofing to be setup to match a configuration for CTP/CTP allowing specific LPI, Angles and Trapping to be Proofed. Using the same data for your CTP (ROOM Proofing), Raster Proof can quickly - with 2 mouse clicks or even automatically - produce 100% data integral proofs with real halftones. This ensures what you see on proof with Content will be what you get on press. 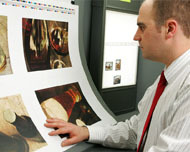 Format flexibility - Proofs can either be of specific pages or imposition proofs. Fully integrated - Proofing is integral to StudioRIP meaning that Proofing jobs can all be viewed imposed and controlled directly in the RIP. 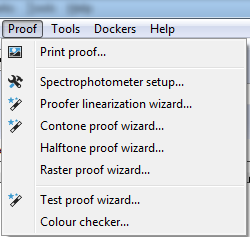 Creating proofing configurations is easy using the built in wizards. 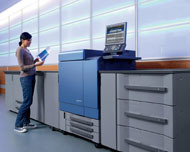 No external colour management software or license is required to make new configurations. Open licensing - The proofing license allows access to all supported devices. If you upgrade your Proofer you don't have to upgrade you license. The license also allows for multiple proofers to be installed. 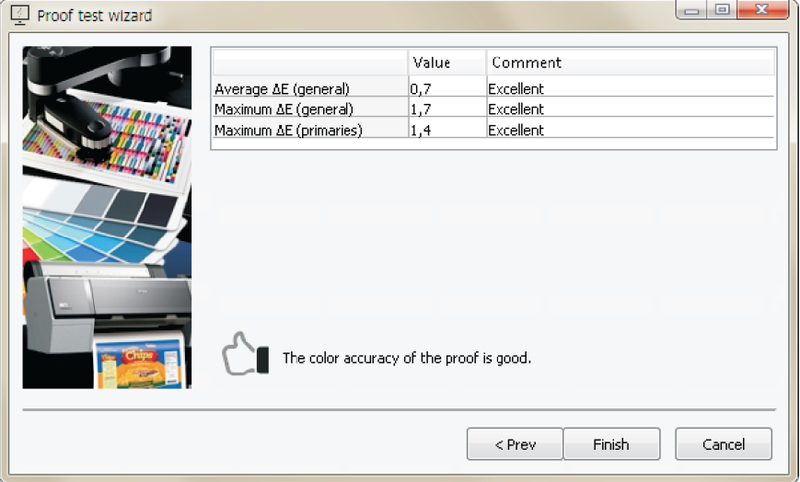 Proof Check - Proofers can be checked for colour accuracy using the Proof Check tool, which tests output for colour accuracy and gives average ∆E readings and will Pass or fail for colour accuracy.